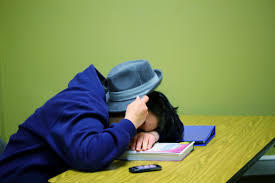 On the next Morning Edition, if you ever dream of catching up on lost sleep - there's research that says there's a way. Also, Jordan Peele tracks down the composer for his new horror film, 'Us'. What surprises will your morning hold? Find out on the next Morning Edition from NPR News.